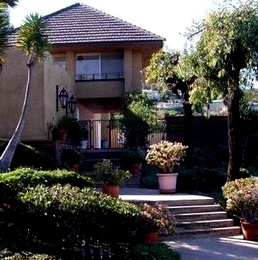 Colony Hill La Jolla is a lovely community have great ocean views overlooking La Jolla shores. Colony Hill floor plans range from approximately 1,907 to 3,488 square feet. 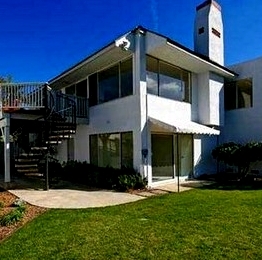 Colony Hill consists of 3 bedroom, 4 bedroom and 5 bedroom floor plans. There are 41 homes in the Colony Hill community. On a clear day one can see all the way to L.A. 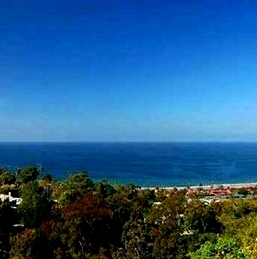 Situated on the north side of Mount Soledad. Amenities include clubhouse and pool. 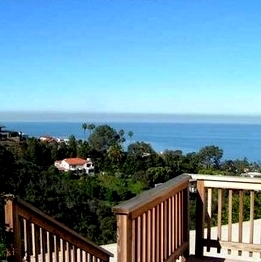 Many of the Colony Hill La Jolla homes come up for sale throughout the year in La Jolla, San Diego. 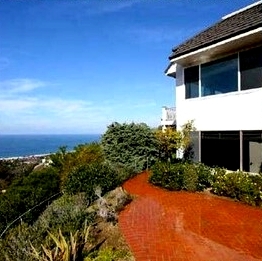 Sign up for our Condo Watch Program and be the first to know when a Colony Hill La Jolla home comes up for sale.